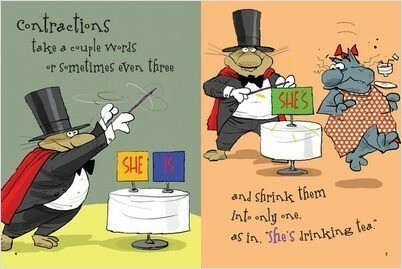 What’s a contraction? 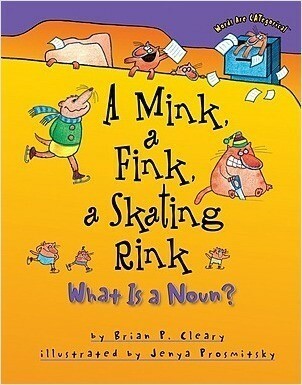 You’ll find the answer inside this book―it’s brimming with contractions! 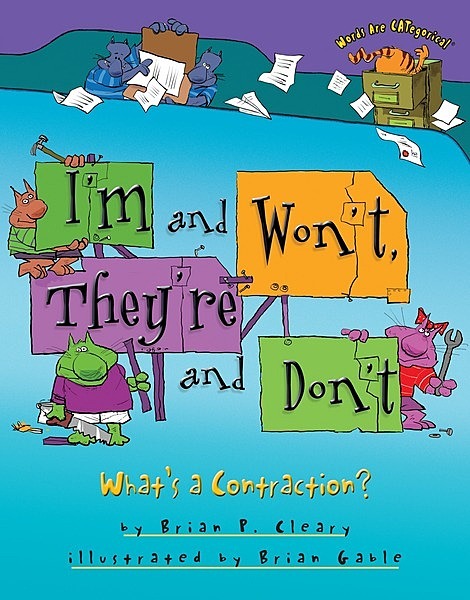 Brian P. Cleary’s playful rhymes and Brian Gable’s humorous illustrations don’t shy away from creatively clarifying the concept of contractions. For easy identification, we’ve printed the contractions in color. 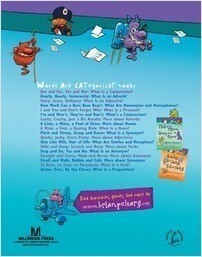 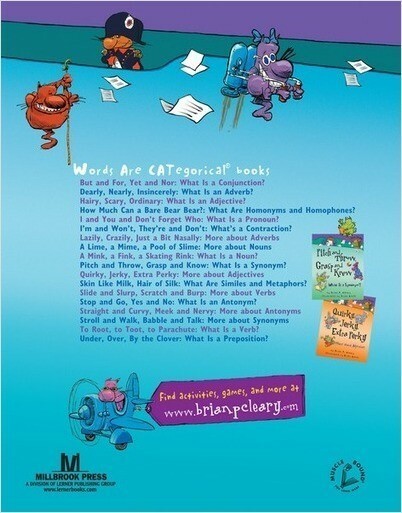 You won’t want to miss the comical cats that reinforce each idea. 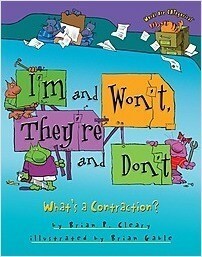 I’m and Won’t, They’re and Don’t: What’s a Contraction? 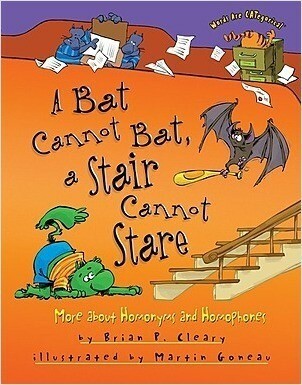 turns traditional grammar lesson on end. 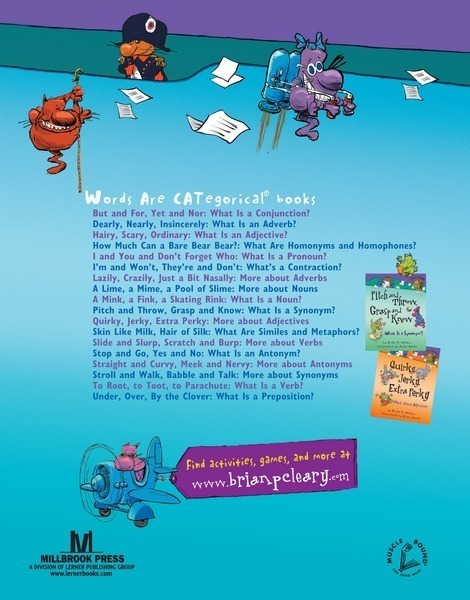 Read this book aloud and share in the delight of the sense―and nonsense―of words.